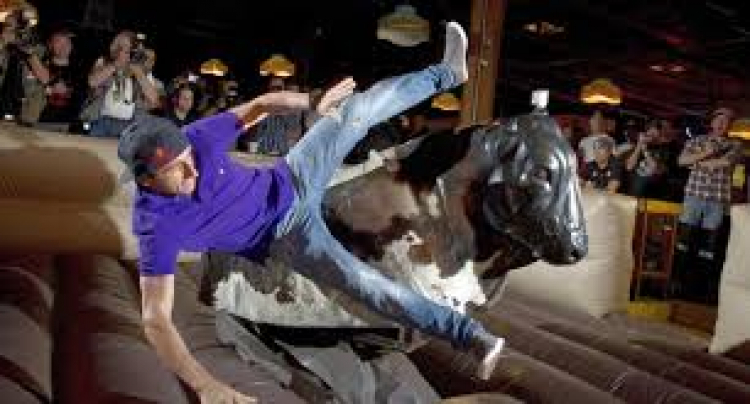 No matter what kind of event you are having, renting a Mechanical Bull will be the hit of the party! 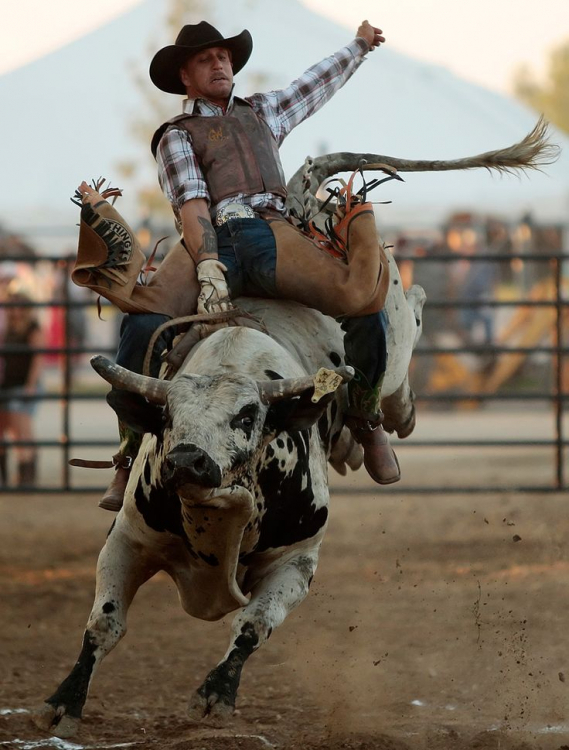 Our Mechanical Bull rentals are great for Colleges, High Schools, Birthday Parties, Corporate Functions, Bar / Bat Mitzvahs, Western Theme Parties or any other event! 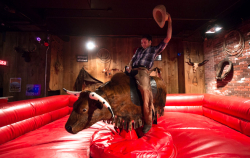 You may be asking yourself, is renting a mechanical bull safe? Our mechanical bull is an electronic Galaxy Bull, the safest bull on the market! 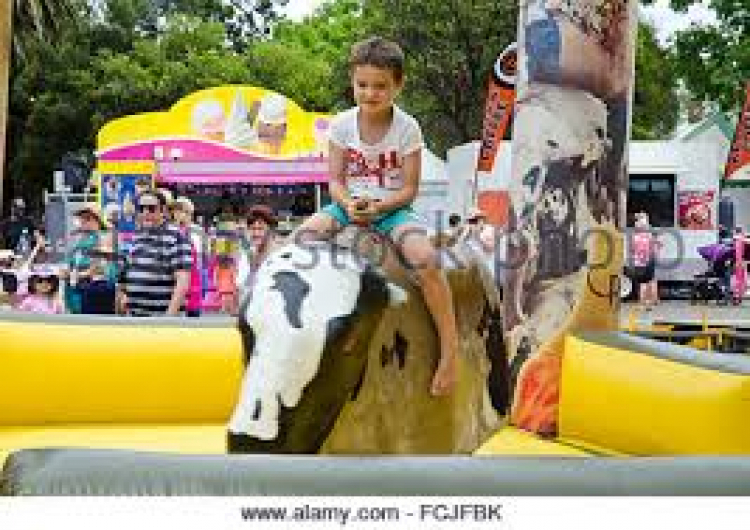 Whether the rider is 10 years old or 50, we can adjust the mechanical bull speed to meet the rider.